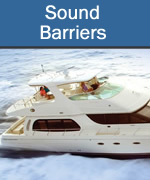 Unwanted airborne sound in boats can be just as annoying as it is in automobiles, homes and commercial spaces. 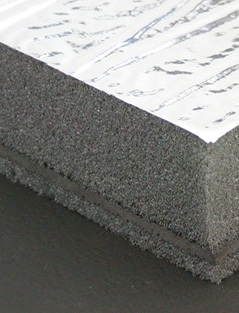 The installation of a sound barrier can prevent noise from escaping an engine bay, generator housing or any other compartment where offensive noise is produced. 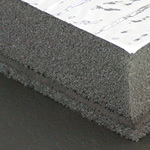 The installation of a sound barrier is the most effective way to stop or block noise from entering or exiting a space. 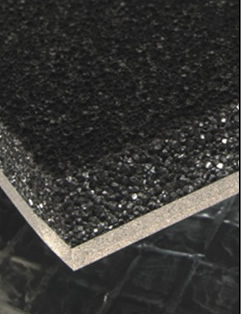 VB-4 is a composite material with a flexible, loaded vinyl mass barrier, and a foam decoupling layer which reduces noise by impeding the passage of soundwaves.